Scott has worked in almost every capacity when it comes to technology and writing, from performing quality control for a major ISP to customizing browser packages which were distributed worldwide for a telecommunications giant. He has spent the past quarter-century as a multi-platform developer and quality assurance lead for well-known communications and technology organizations, spearheading several initiatives that not only altered overall company workflow in some areas, but also saved and/or earned his employers millions of dollars on multiple occasions. 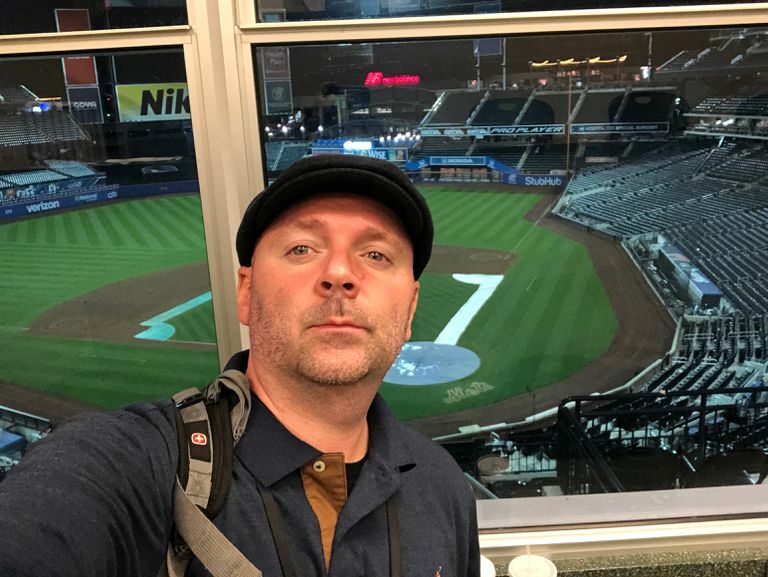 In addition to managing development teams as well as coding himself, Scott is a sportswriter and statistician who has provided regular coverage for several outlets including The Associated Press, STATS LLC and MLB.com, among others. He has been a credentialed member of the professional sports media since 1995 and is an active member of the New York chapter of the Baseball Writers’ Association of America (BBWAA).